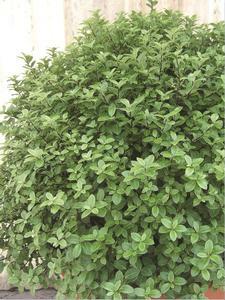 This natural ball-shaped pittosporum makes the perfect hedge or it is fantastic, around porches and patios. It withstands dry conditions and grows in most well-draining soils. 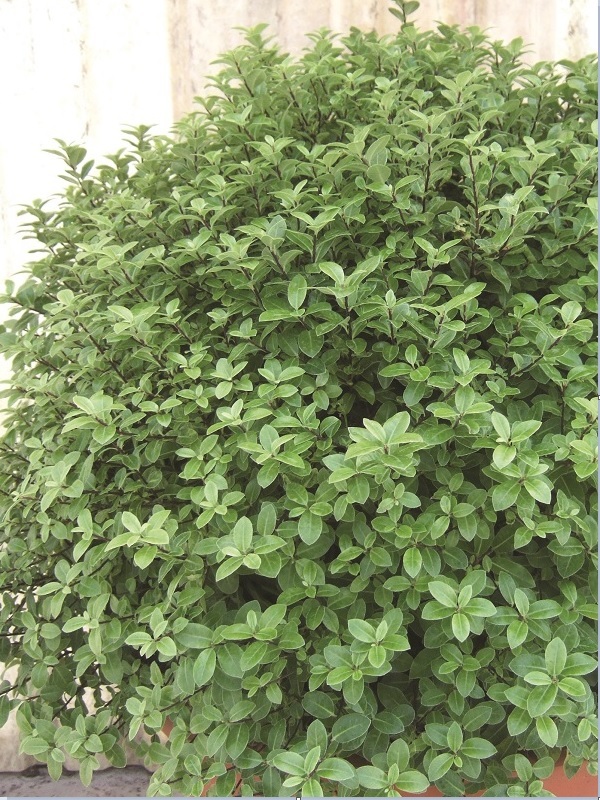 Ideal for small formal borders or hedges, landscape, formal plantings or containers.